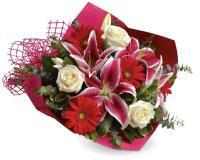 Flowers.com.mt lets you to order fresh flowers from our Andorra flower shops. 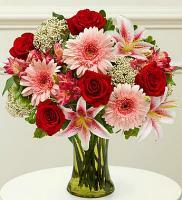 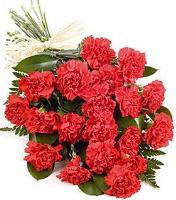 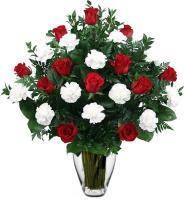 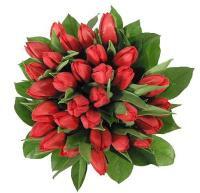 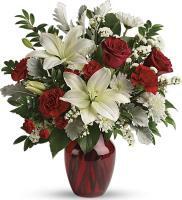 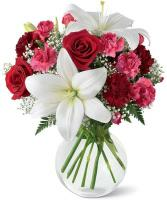 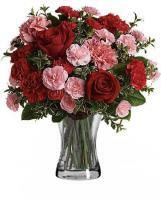 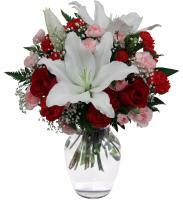 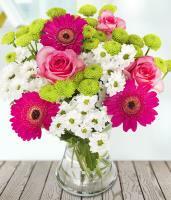 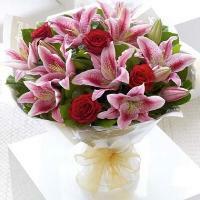 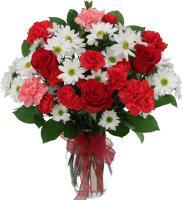 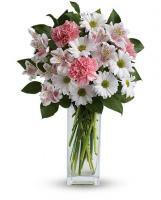 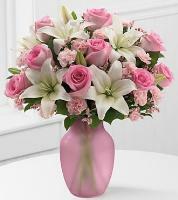 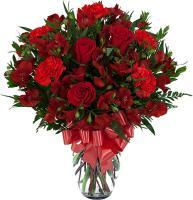 Flowers.com.mt provides you with a range of fresh flowers to choose from at a reasonable price. 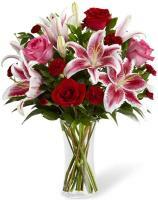 You can now send flowers worldwide with self-confidence through our network of local flower shops. 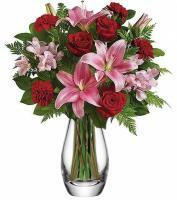 Our Andorra flower shops are armed with professional and devoted florists, who are prepared to take your order and make it a special delivery. 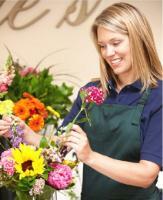 For a better accessibility, our network of flower shops is located in every city centre to offer attention to every place in this country.